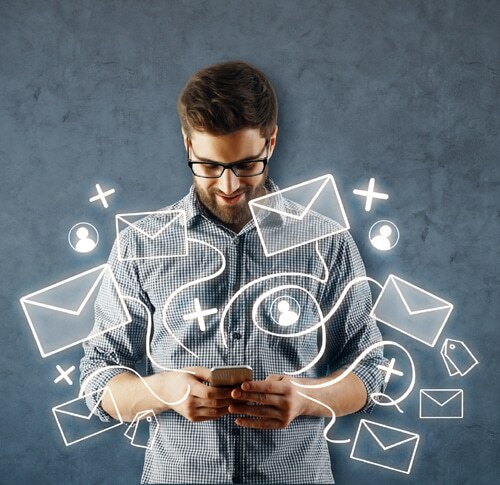 With so much focus on using Facebook and other social media for outreach, relationship-building and business/agency expansion, you might think email no longer matters. We partner with Constant Contact to create mobile-friendly email templates for your non-profit or small business. We also help with moving your list to Constant Contact, setting up your account, and training you to use the very best solution for email outreach. If your email is not mobile-friendly, or if the way you’re using email doesn’t seem to be effective, let us help. Please contact us for more information.